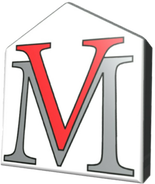 Vantage Mortgage Group takes pride in utilizing technology that drastically minimizes our environmental footprint and creates much better efficiency for our loan transactions. The environmental impact of paper production, processing and distribution as well as the business costs and efficiency losses of using paper has been drastically reduced with the Vantage System. A fully automated application portal allowing the borrower to instantly pull credit, income and assets with ease. Communicate and co-browse with your loan consultant and simply upload needed documentation safely and securely from your personal loan dashboard. A paperless, streamlined, cloud based service that allows our clients to sign their disclosure documents from their computer, tablet or smartphone. DocuSign exceeds the most stringent security standards ensuring high level encryption, privacy, compliance and enforce-ability of all of your transactions. Another option to digitally upload any needed documentation to a folder created specifically for you. Utilizing the best in today’s encryption and security. 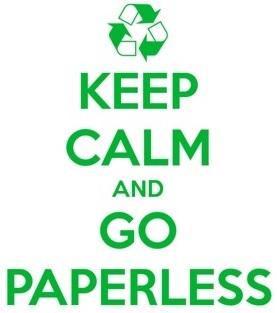 By emailing our clients updated checklists, video tutorials and weekly status updates, we have significantly cut back on the use of any unnecessary paper, making your loan process more efficient and green.